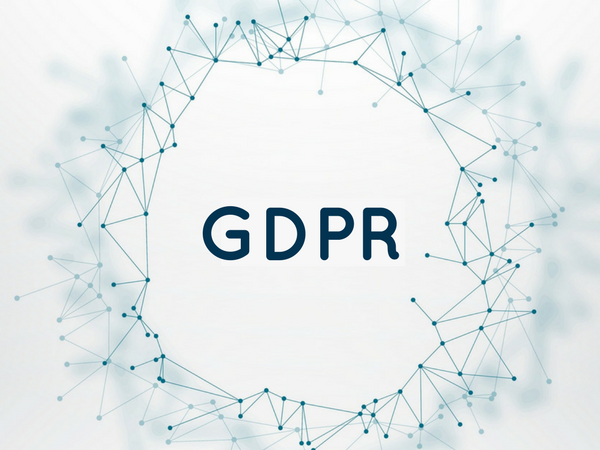 The European General Data Protection Regulation (GDPR) deadline is officially set for May 25, 2018, forcing every business that is collecting, handling and analyzing personal data in the European Union (EU) to be GDPR-compliant by that date. Understanding what the GDPR is and how it works is key in order to be properly prepared and avoid the penalties. Find here the penalties for non-compliance with the GDPR. What exactly is the General Data Protection Regulation? The GDPR applies to any organization inside or outside the European Union who is offering goods or services to, and/or tracking the behaviors of EU citizens. That means that if you do business with Europeans that involves the processing of their personal data, this legislation applies to you. Simply put, the new data privacy law aims to protect and empower the rights of the EU citizens regarding how their personal data is used. The GDPR will also impact all organizations across the region processing and holding the personal data* of data subjects residing in the EU, regardless of the company’s location. *Note: Personal data constitutes any information that relates to an identified or identifiable natural person. How will businesses be impacted by the GDPR? The new rules impact businesses in many ways. Privacy and data protection will be part of a company’s core requirements leading the way in data collection and storage. More specific, from mapping the customer journey to identify privacy touch points to managing, protecting and keeping documentation of all these data, businesses should not only carefully design their actions but also build a culture of privacy within the organization, in order to be properly prepared (both technical and organizational preparation). Apart from the Data Protection Officer (CDO), privacy processes involve many other roles, including marketing, sales, HR, legal and more. The key to winning the hearts and minds of your customers is to take into consideration their preferences and respect their personal data. As privacy plays a key role in earning customers’ trust, the GDPR is a great opportunity to connect and re-engage with your customers. Start by meeting their privacy expectations to improve their customer experience. Of course, being a GDPR-compliant organization is not a one-time activity but is an ongoing process. Learn how the GDPR will apply to your organization and specifically how QIVOS can help you ensure compliance. Contact QIVOS today! *Note: The information contained in this blog post is for general guidance only. This is not legal guidance for any GDPR compliance obligations.